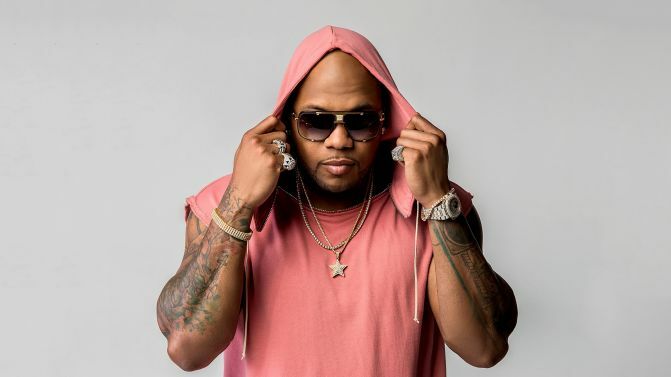 Rapper Flo Rida has postponed his Australian tour for the 10th anniversary of his track ‘Low’ until 2019, following the cancellation of Sydney’s Air + Style festival earlier this month. The American artist, who was scheduled to perform at Air + Style (as well as headline shows in Brisbane and Melbourne), has today announced rescheduled dates taking place in January 2019. While existing tickets for both the Brisbane and Melbourne shows remain valid for the new shows, full refunds are available to ticket-holders who no longer wish to attend. A new Sydney show is yet to be announced, but you can view details of the new Melbourne and Brisbane dates, below. The changes come after Air + Style festival’s Australian promoters Moore Sports recently went into liquidation. “Demand for Flo Rida’s upcoming anniversary tour has been overwhelming in both Brisbane and Melbourne,” says MJR Presents promoter Scott Mesiti.